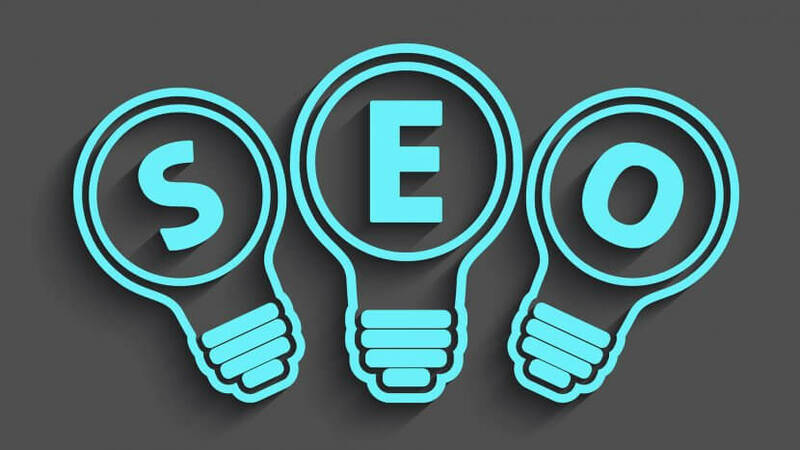 As part of our services we provide on-page Search Engine Optimization. This will help your site to rank among the top on Google. There is nothing annoying in today businesses as knowing that your websites are not getting traffic. So in order to make this come true, our plugins will help your site rank on Google.